This home being sold "AS IS". 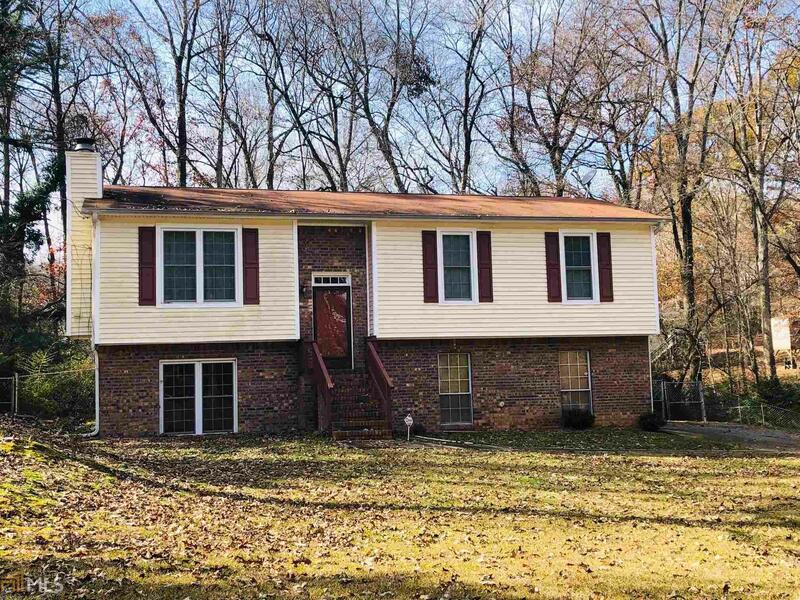 Great 3 Bedroom 2 Bath Split foyer home in the Douglasville area. Fireplace in the Living Room with an open floor plan. Large garage for extra storage and large deck that overlooks private back yard. Easy access to grocery stores and restaurants. Listing courtesy of Keller Williams Rlty Atl. Part. Selling Office: Professional Realty, Inc..